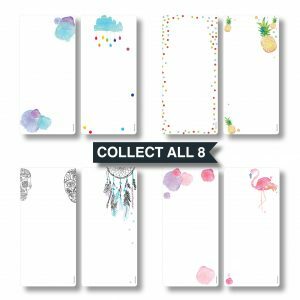 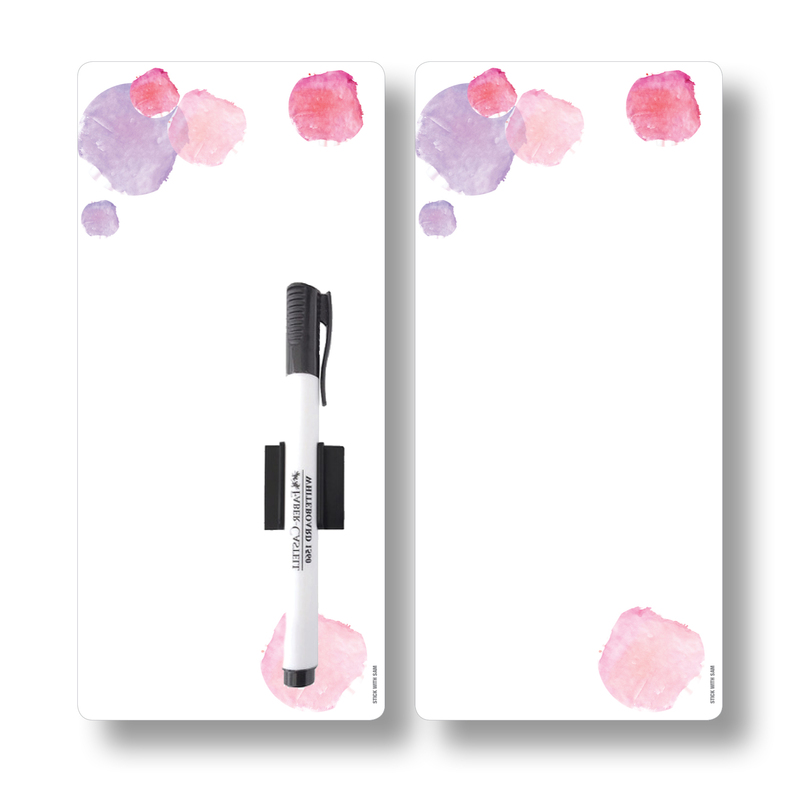 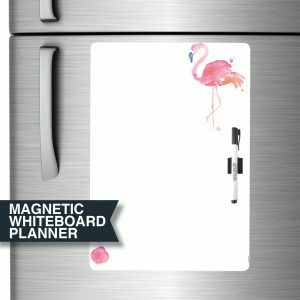 SKU: DE-PINK-PACKS Categories: Magnetic Whiteboards, New! 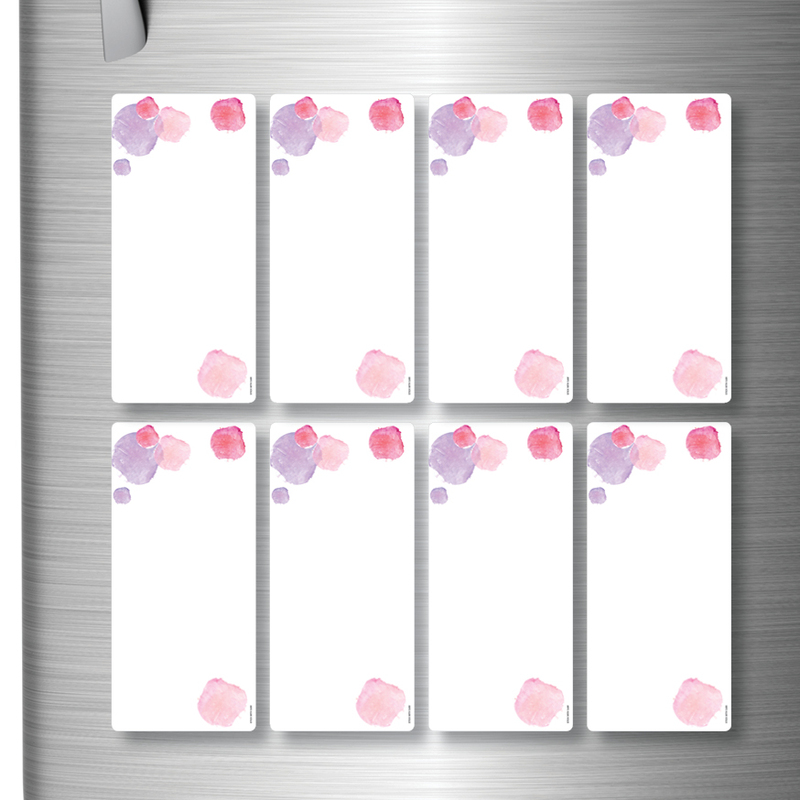 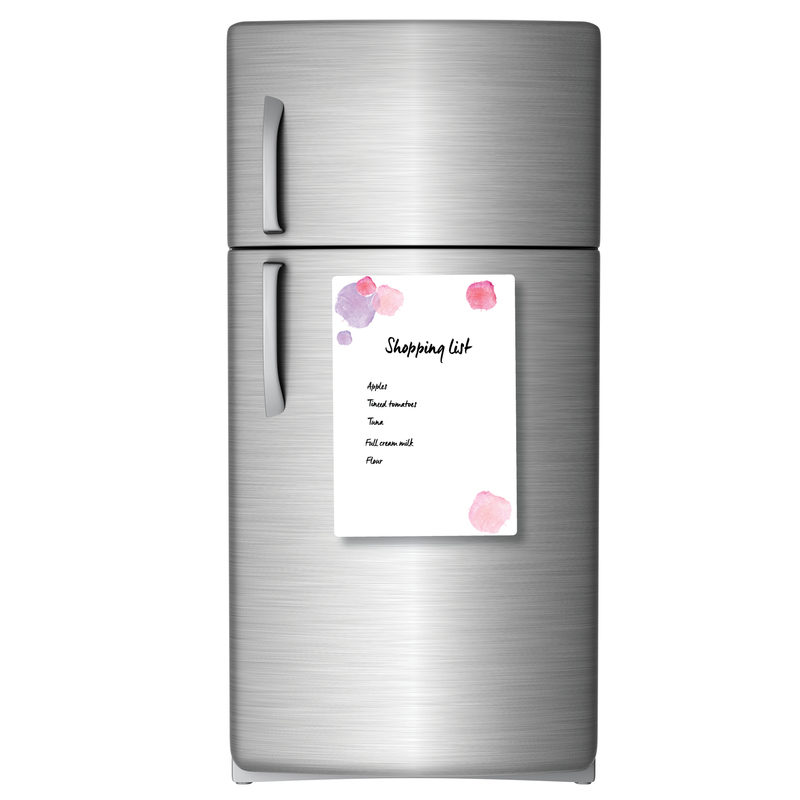 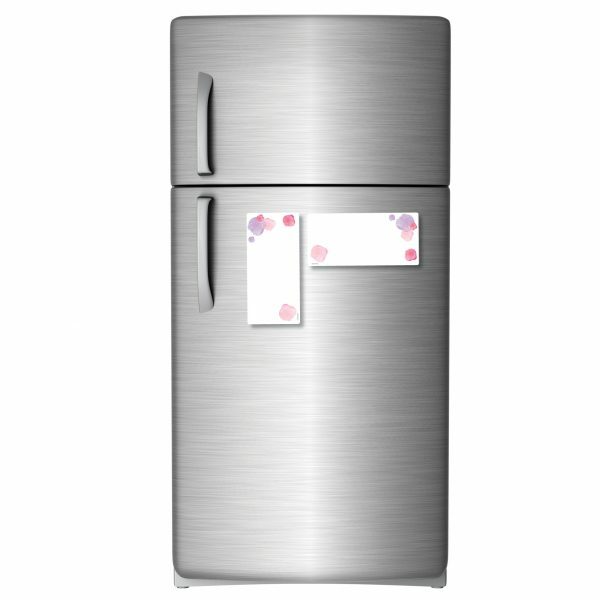 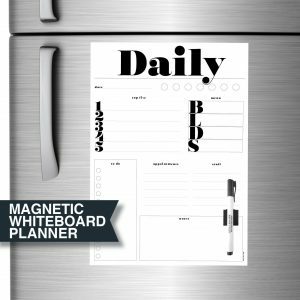 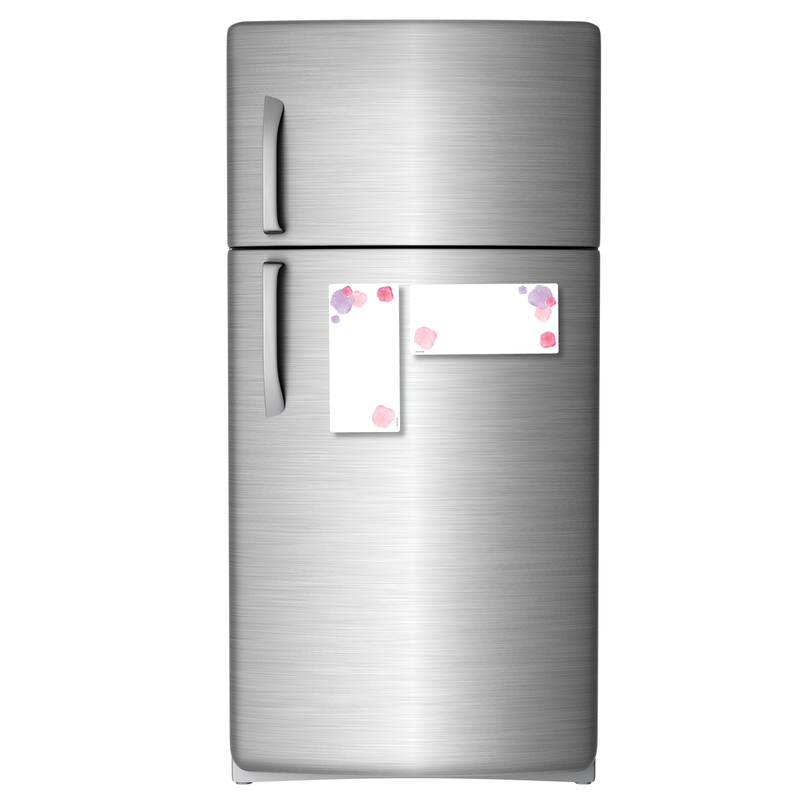 These all-purpose magnetic fridge whiteboards can be used for writing anything you want – your shopping list, grocery list, to do list, your partner’s must-do list, the kiddies chore list, reminders or just an “I Love You” to that special someone! 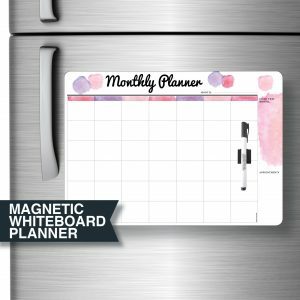 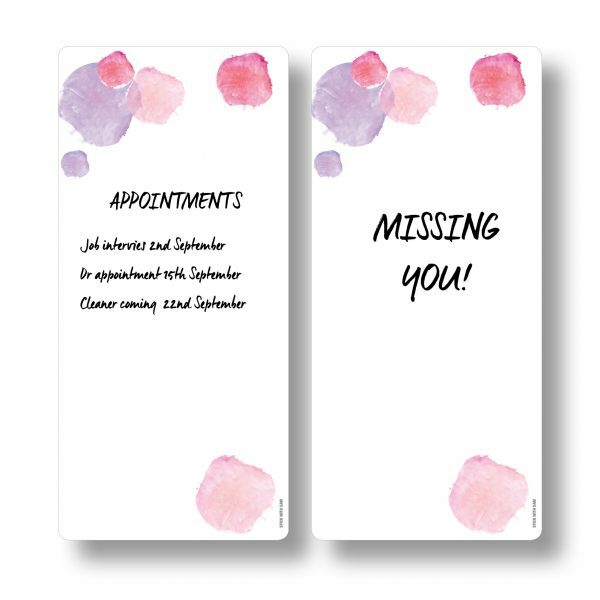 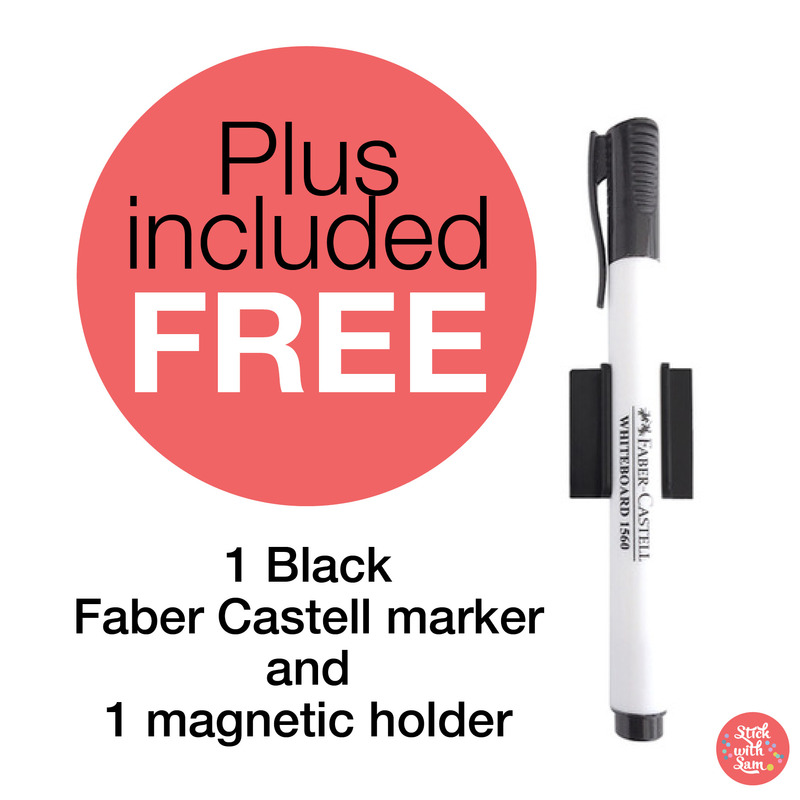 Great for writing each day of the week or each of your household names (and their “Don’t Wanna Do, To Do Lists! ).